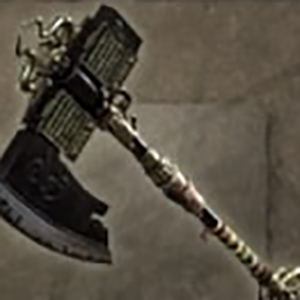 Nioh's Axe is a Weapon in Nioh. "An axe used as a religious implement. It symbolises the renouncement of worldly passions. The axe was forged by an unlikely blacksmith, who was both a Buddhist priest and craftsman. He was rumoured to have been the apprentice of the first Muramasa, although his name has long since been forgotten. 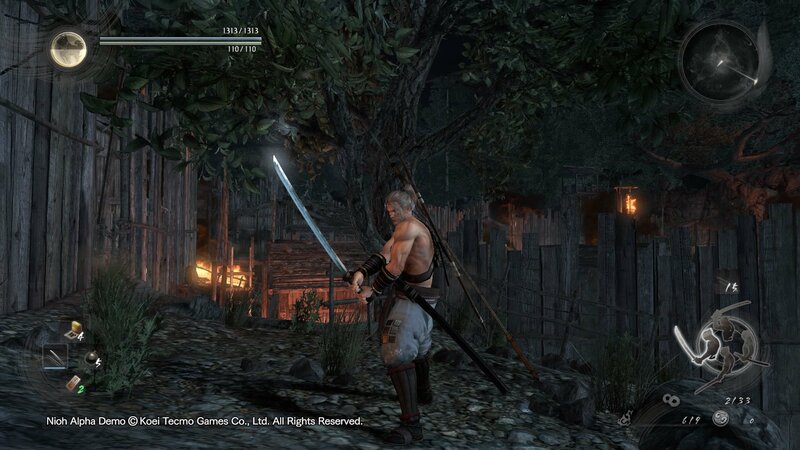 Upon entering old age, he forged all his weapons for the hands of Nioh statues, and they bear special designs as such."